It is no secret that J.R.R. 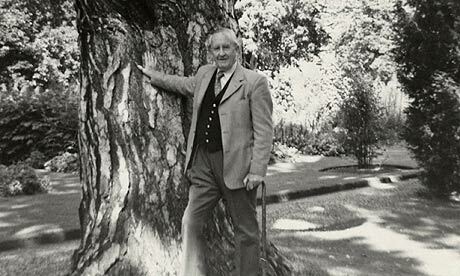 Tolkien loved trees. In an interview he admitted that he had always wanted to know what it was like to be a tree. Since watching that interview, I have come to imagine Fangorn as a woody version of J.R.R. Tolkien! Unfortunately, his favorite tree (a Black Pine at the Oxford University Botanic Garden) was destroyed by a storm early this year and had to be chopped down. Below is a link to a video showing what happened to the tree. I actually find it a bit painful/uncomfortable to watch because of how old the tree was (it was at least 200 years old) and its sentimental significance to Tolkien, so watch at your own risk. This conversation between Frodo Baggins and Samwise Gamgee comes from Two Towers (the second book of The Lord of the Rings). An abridged and paraphrased version of the dialogue was included in the film adaptation, and you can watch it here. 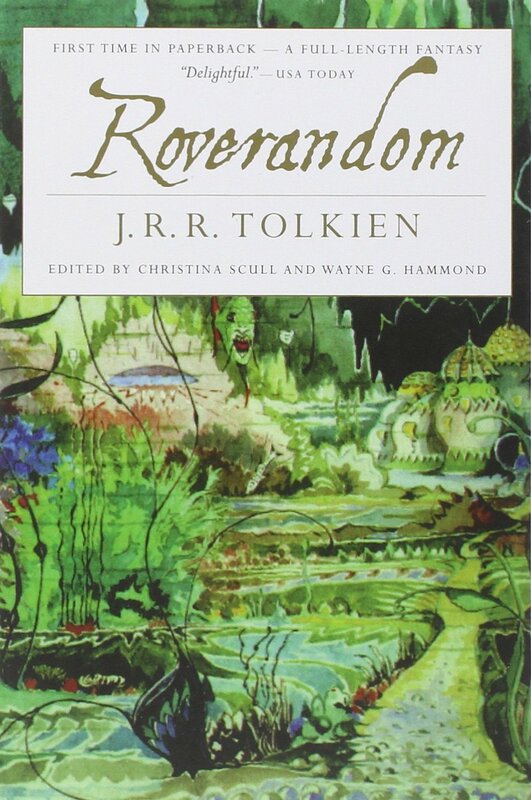 Some weeks ago, I posted a reflection for Literary Flashback on Tolkien’s essay On Fairy Stories. Today’s reflection on Beowulf: The Monsters and the Critics will be similar in structure, but it will not be used for tomorrow’s Literary Flashback. Early this year, I read and reviewed Michael Alexander’s translation of Beowulf. There seems to be a consensus among bloggers that Seamus Heaney was the best translator of this poem. Before reading his translation, I wanted to learn more about the scholarship surrounding the text. 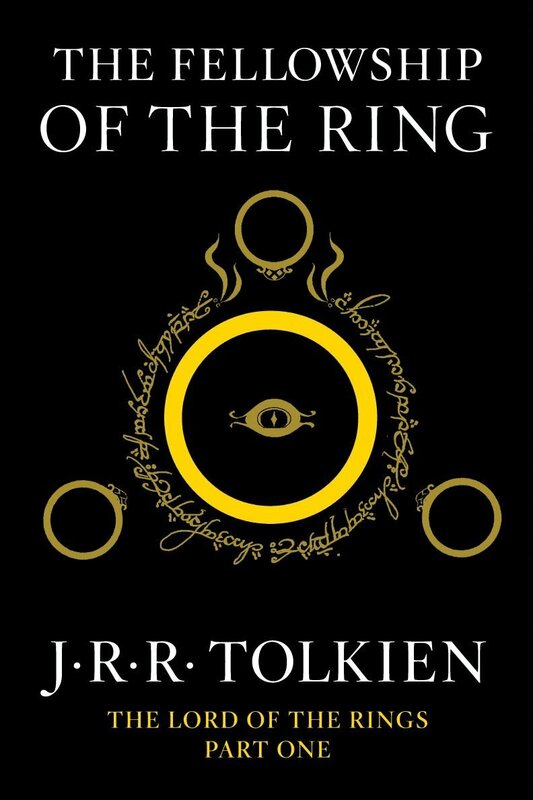 As I am currently re-reading The Lord of the Rings and as Christopher Tolkien recently published his father’s translation of Beowulf, this essay piqued my interest. J.R.R. Tolkien begins his essay by criticizing common approaches to the study of the tenth century Anglo-Saxon poem Beowulf. 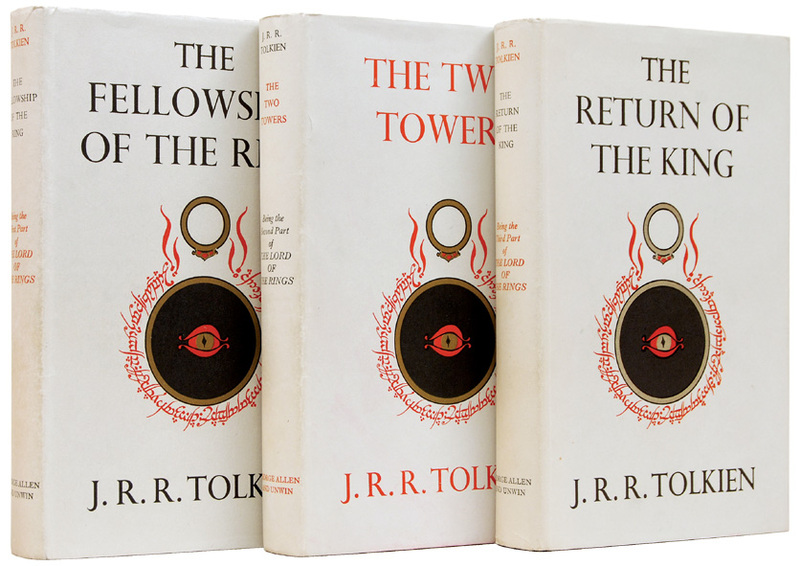 The scholars of the early twentieth century (whom Tolkien addresses in his essay) valued the text more for its historical significance than for the story itself. “Beowulf has been used as a quarry of fact and fancy far more assiduously than it has been studied as a work of art” (p. 103). 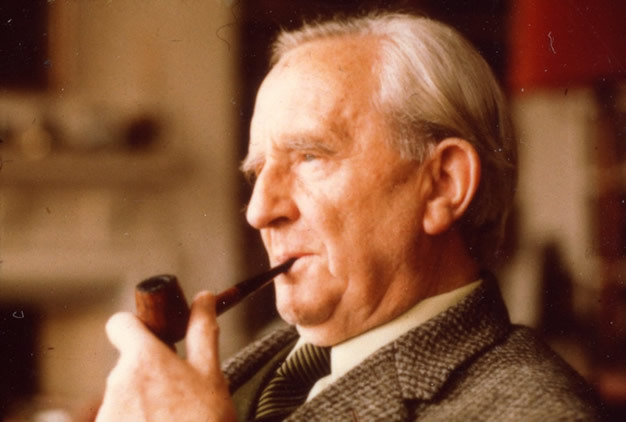 Instead of exploring Beowulf through a purely historical or archaeological lens, Tolkien believes that scholars should approach “a poem as a poem” (Ibid). The critics focused so much on the history that they overlooked the form of the story. They thought that Beowulf is a weak epic poem because the history is placed on the outskirts while the spotlight is on a man fighting monsters. Critics were so interested in the details of the story that they had a tendency to miss the overall goal of the poem. The story of Beowulf was well-known to the poet and to his audience. The references to royal families, battles, and betrayals serve to situate the story in antiquity, in a period that had become legendary. “As the poet looks into the past, surveying the history of kings and warriors in the old traditions, he sees that all glory (or as we might say ‘culture’ or ‘civilization’) ends in night” (p. 119). The writer of Beowulf composed a poem that paid homage to myths and legends of the past. New Christian and Old Norse religious elements are present in the text. It is “a fusion that has occurred at a given point of contact between old and new, a product of thought and deep emotion” (p.117). Once again, Tolkien warns scholars of trying to dissect the poem so as to understand the mythical origins of the story. Similarities between Beowulf and other stories may be accidental (note the “story-telling soup” analogy in On Fairy Stories). There is this tendency in academia to read everything as an allegory, but according to Tolkien, Beowulf is neither an allegory nor an epic poem. It is an elegy. It is a poem written about a hero who has died. Beowulf‘s defeat by the dragon is just as significant as his earlier victories. It is ultimately a commentary on the inevitability of death; “the wages of heroism is death” (p. 122). Tolkien blames the backhanded approach critics take to Beowulf on their prejudice against monsters in literature. The dragons are viewed as silly, childish creatures that have no place in a “serious” poem. But Grendel, Grendel’s mother, and the dragon are described in great detail because the monsters play a very important role in the story. Beowulf has more than a historical significance; it has a universal significance. In the battle of good vs. evil, victory often comes at a cost. “The placing of the dragon is inevitable: a man can but die upon his death-day” (p.128). Beowulf: The Monsters and the Critics covers much more ground than I can summarize here. I urge you to read the essay for yourself. 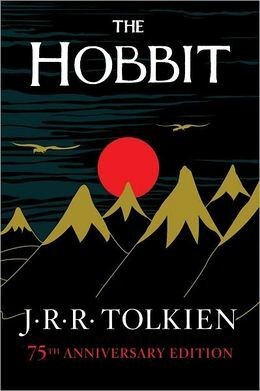 Reading Tolkien’s scholarly work has helped me better appreciate his fiction. It is incredible how much The Lord of the Rings was influenced by Beowulf and the Eddaic poems of Old Icelandic literature (ex. The Saga of the Völsungs)! “There is not much poetry in the world like this; and though Beowulf may not be among the very greatest poems of our western world and its traditions, it has its own individual character, and peculiar solemnity; it would still have power had it been written in some time or place unknown and without posterity, if it contained no name that could now be recognized or identified by research. Yet it is in fact written in a language that after many centuries has still essential kinship with our own, it was made in this land, and moves in our northern world beneath our northern sky, and for those who are native to that tongue and land, it must ever call with a profound appeal – until the dragon comes” (p. 129-130).